Sales Leaders need to communicate expectations of their sales persons directly to them. It should not be a secret. It should also not be a matter of negotiation. If you have not given clear and specific expectations, the sales people will default to what feels comfortable to them. So, they’ll be in the office doing their quotes, sourcing product and making phone calls. If you haven’t told them what you want, they‘ll also fill that time with other things, and some of that involves you, the sales leader! A branch manager asked: I have six sales reps and no sales manager. 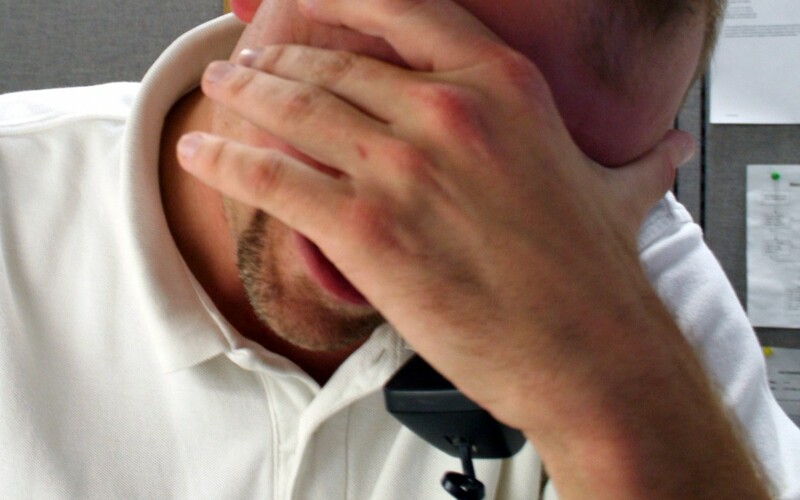 How can I give some of the sales reps their requests back to them without discouraging them? Getting control of your own time means you are sure the sales people know what is their job, and what is yours. In our Kahle Way® Sales Management System, for example, we teach sales leaders to create three to five annual goals for each sales person, and then to manage those with a monthly one-on-one conference. Then, you can communicate expectations of each sales person. By investing quality time up front, you can reduce the need for more of your time down the road. Now, before we go too far, let’s stop and think a bit. One of the biggest time wasters for sales people is the amount of clerical work that they are often expected to do. This typically includes things like looking up prices, sourcing new products, creating quotes, managing price increases, checking on back orders, delivering literature, etc. What do you really want your sales persons doing? If you relieve most sales people of the clerical details, they’ll typically spend more time with their customers. And the more time they spend selling, the greater productivity and increased sales. This is particularly true of experienced and successful sales people. You will be consistently communicating expectations that they sell! Ask yourself, “Would your sales people be more productive if they were relieved of the clerical details?” If you think the answer is “yes” then why aren’t you accommodating? What are you saying to them? Continue to communicate expectations that they sell, and hire a sales administrator who can work with the sales people to relieve them of those details. Keep track of the resulting increase in sales productivity to make sure that the position will pay for itself. With six sales people, you should be able to support at least a half-time person. With that change, hopefully, you’ll deal with a lot of the “requests.” The next thing to do is become trained in our Kahle Way® Sales Management System, which teaches you how to substitute “strategic accountability” conversations with your sales people for the daily “tactical” discussions which often mark the type of communication between a sales person and a manager. This will reduce the frequency of “requests” from your sales people, and yet keep you in the loop.